Dec. 10 (UPI) -- Genetic makeup can play a part in whether a person exercises or not, a study says. Researchers found in an analysis of data from the UK biobank on 91,000 people who'd worn an activity monitor for a week, identifying those who were more active or sedentary, finding that genes play a role in the levels of physical activity many of them engage in. 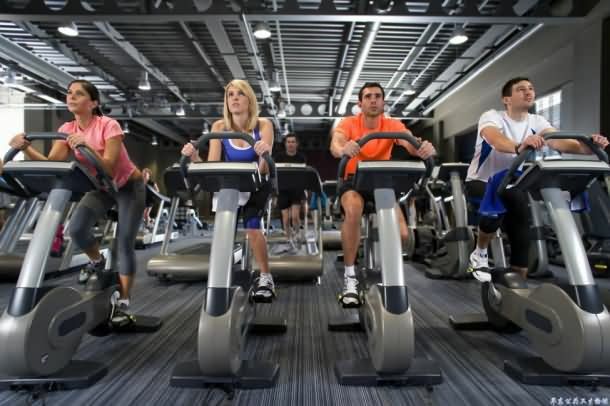 The analysis, published Monday in the journal Nature Communication, identified 14 genetic regions associated to physical activity, researchers report. "We have carefully developed machine learning models to teach machines how to analyze complex functions like activity," Aiden Doherty, a researcher at the Big Data Institute at the University of Oxford and study co-author, said in a news release. The analysis revealed an intersection between neurodegenerative diseases, mental health wellbeing and brain structure, specifically as it relates to physical activity and sleep. The researchers say physical inactivity -- the lack of which has been indicated in negative conditions like obesity, diabetes and heart disease -- could become a global health crisis. The World Health Organization says that that nearly 18 million people die each year from cardiovascular disease, accounting for about 31 percent of deaths worldwide. The researchers think this work could help create more awareness of the health consequences of sleep and physical activity, with their published report drawing a direct link between exercise and lower blood pressure.